Google Chrome is undoubtedly the most popular browser right now. With the huge user base, The Chrome Web Store has also started mimicking Apple’s App Store: inflated and difficult to navigate. However, the secret to business productivity for your business lies right in the Chrome store, i.e., the extensions, which are basically plugins that add functionality to your browser. 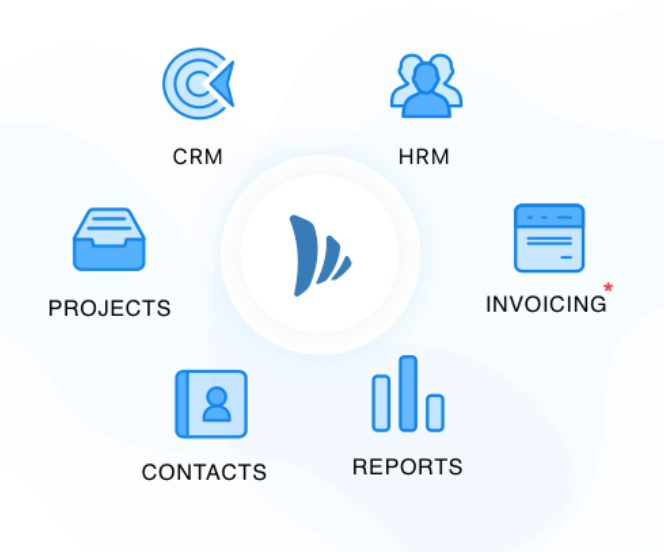 In this list, we’ve covered some of the most popular extensions with a variety of features—accounting and collaboration to password management, lead generation and more. This nifty extension allows you to leverage social media for lead generation. 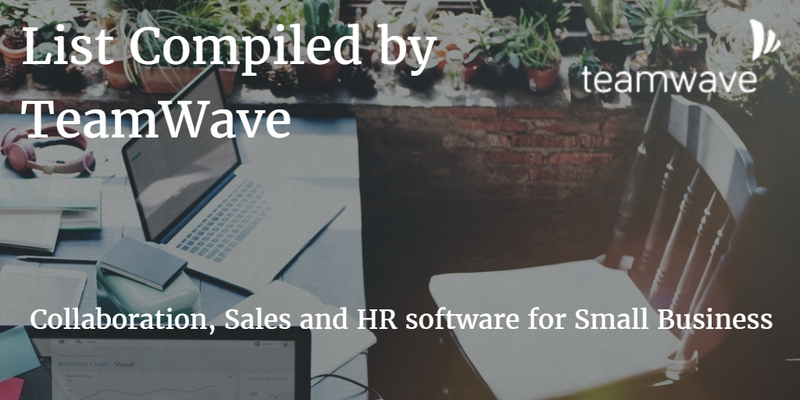 It essentially captures contacts from the major social media channels including: LinkedIn, Facebook, Twitter, Google Plus and more. You can import them into your database with one click for easy prospecting. It remove the complexity of signing and distributing PDFs. 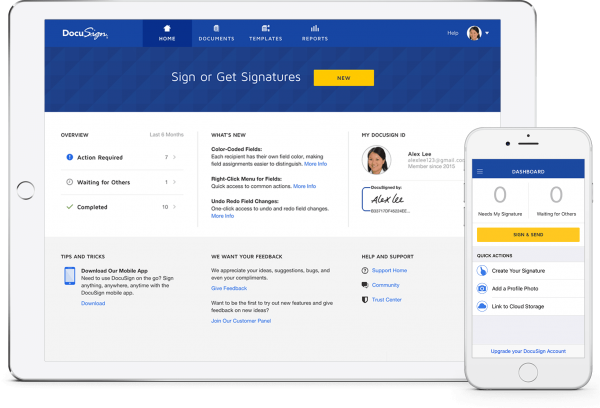 With DocuSign, there’s no need to print out documents, sign them by hand, scan and upload them, distribute to your customers or employees, and have the process start all over again. 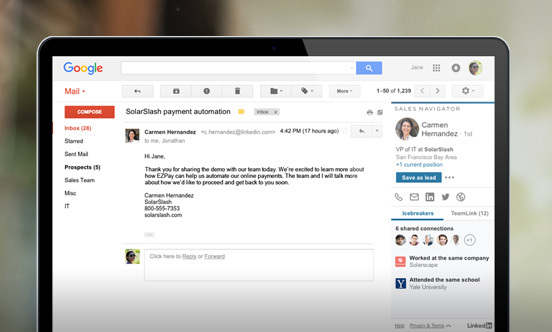 You can electronically sign documents and PDFs right from Gmail, Google Drive, or the Chrome browser. It offers a simplified way for small businesses to get their accounting setup. Send invoices, accept payments and manage all your bills in one place and keep everything ready for taxation. As a business owner, you might spend most your time online simply looking up customer locations, local businesses, directions, emails, and so on. This plugin helps you search for that information all in one place. With Black Menu, you can quickly use Google’s services without leaving the page you’re already on. Hover over the Black Menu Chrome extension and get a drop-down list of the Google tool that you’d like to use to find information—Google Search, Google+, Google Maps, Google Translate, Gmail, YouTube, Google News, and more. This is highly useful for managing passwords in a small business and collaborative environment — primarily because of the fact that there are certain tools and services that are used by multiple team members. TeamPassword offers shared logins and lockout preventions that keep everyone active with anytime access. This handy tool has been developed by Buffer – a leading social media management software. Pablo is a powerful tool for creating images to share on social networks, and it can be quite useful for your marketing team to grab your followers’ attention more effectively than a text-based post. 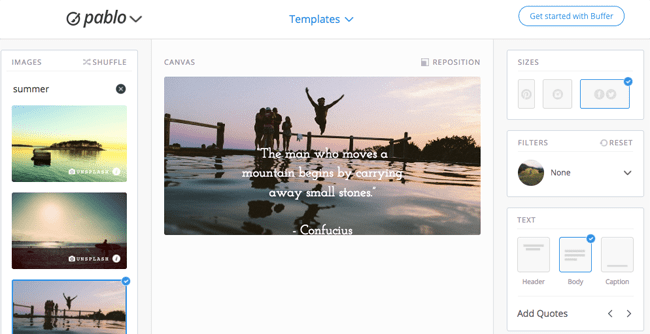 The app is great for laying out text, logos and other graphics in correctly-sized images for Facebook, Twitter, Instagram and Pinterest posts. It’s easy to align various elements on top of the canvas and comes with a pool of 600,000 reusable background images. RSS readers are useful to get updates from the blogs you follow, but if you need real-time alerts for when a page is updated, Page Monitor is what you need. This extension allows you add any page to a list that it’ll constantly monitor for changes, and will notify you with a ding to let you know when it spots something. You can track things like stocks and exchange rates, product launches, sales, even your competitor’s site. What’s especially useful is the extension’s export feature, which can be shared with you team members. While Google Drive enables connectivity to all your documents, sometime we need to access files that are actually located on our computer. Chrome allows this with Remote Desktop. When you’re out of the office and desperately need a file or document to keep working, use Remote Desktop to connect to your computer through your web browser—from any location. This is is quite valuable for marketers, PR professionals, sales manager and business owners, as reaching out to industry leaders, potential partners, or news reporters is a constant struggle. We scour the internet to grab their email, pitch our business, and cross the fingers that the mail will land in their inbox with a hopeful positive response. Hunter takes the pain out of the first step of outreach by easily finding email addresses from anywhere on the web. With just one click on any website, Hunter shows any email address that’s ever been associated with a website. If you’ve come across an interesting article, but just don’t have the time to read it right away, you can use this plugin to read later. Just click the button on your toolbar or hit Ctrl/Cmd+Shift+S and the page you’re browsing will be added to your reading queue, which will be available on both Pocket’s web app or mobile apps. Once you start saving articles on Pocket, you should also install TimeToRead; It adds a tag that describes how many minutes each article will take to read. There are tons of tools for bookmarking pages, but it might become cumbersome to find them afterwards. That’s what Refind solves. Apart from saving your bookmarks in the cloud, it also highlights these pages when they appear in your Google search results, making it a lot easier to discover articles and resources you’ve come across in the past.